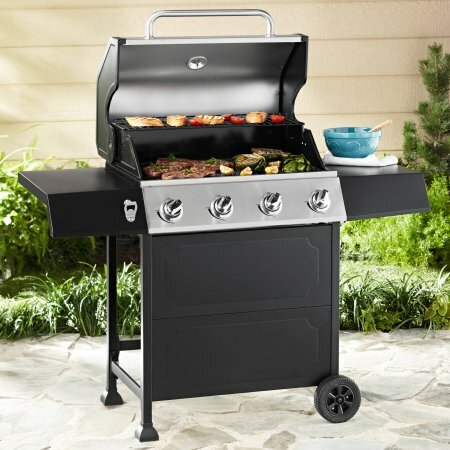 Did You Know that Plumbers are the Ones Who Install Gas Lines for Grills? 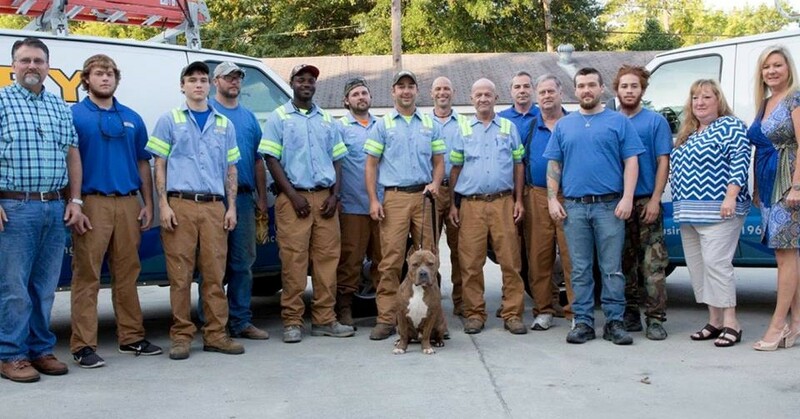 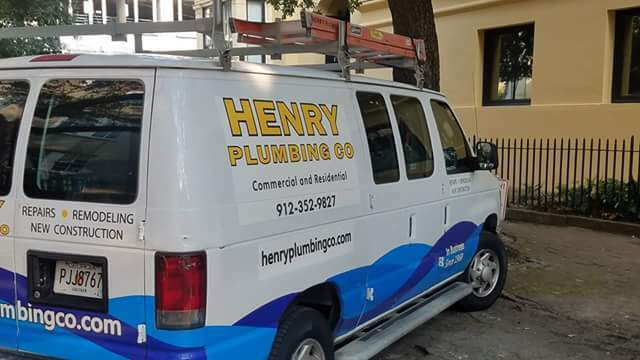 Your Savannah Plumbers, Savannah Magazine! 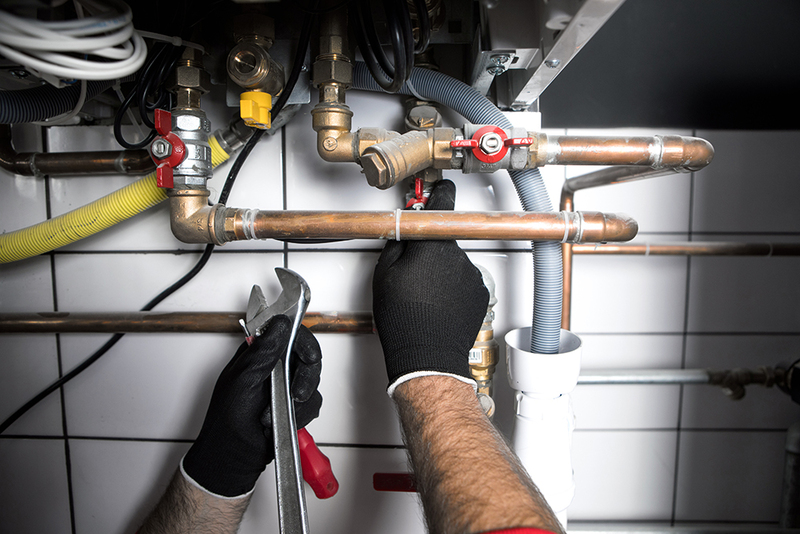 When Should I Replace Old Plumbing?